We believe in Quality and No Hidden Fees! 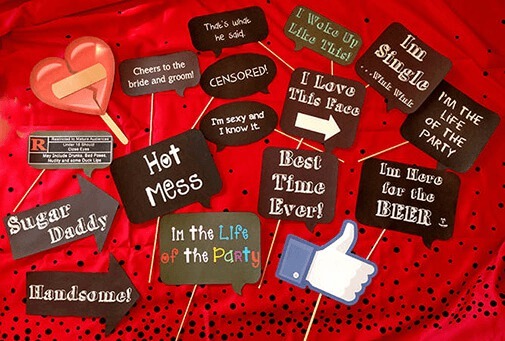 Quality Props and More or them:-) Our modern Photo Booth is a professional piece of equipment, thus Quality Photos and Lighting! 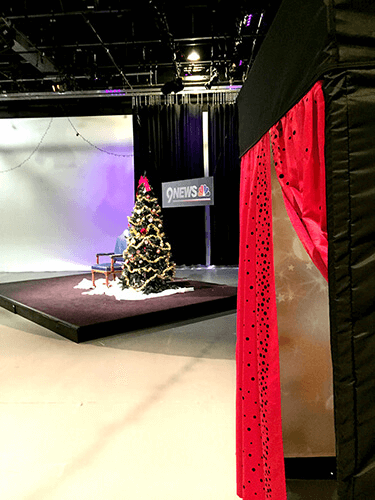 We use 18 Mega Pixel Canon cameras! 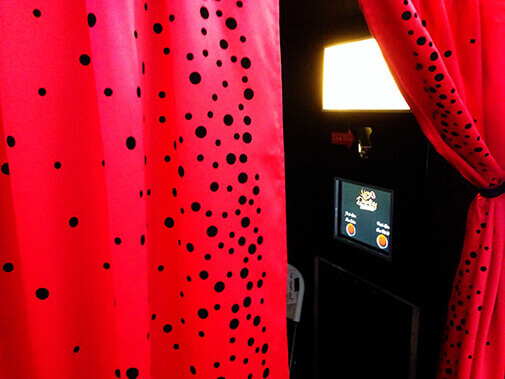 We capture from waist up photos that shows your body language for more true & lively pics in our enclosed booths. 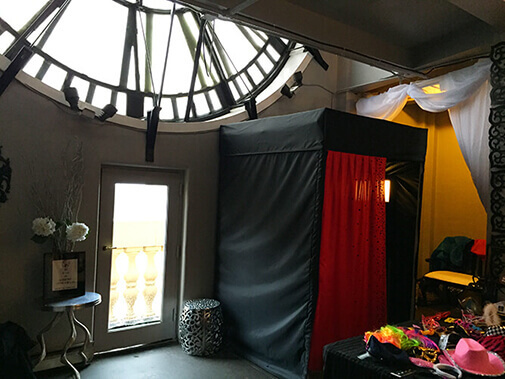 We can do an ‘Open Booth’ that is a backdrop and further away is the camera/light box to allow Full Body photos at the same price, just ask. 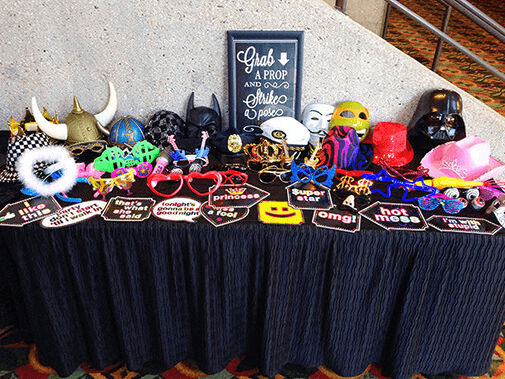 We provide top-notch premium friendly services and packages for affordable prices at the competitions top-tier outrageous prices and we have more quality props, backdrop choices, more photo strip/4×6 customization, animated gifs and digital 4×6’s included in price! 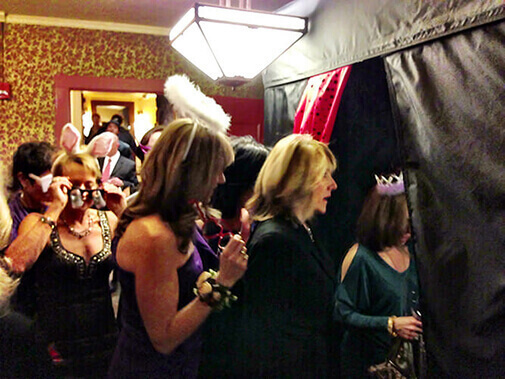 The Photo Booth is larger than most to allow more friendly faces and wheelchair accessible. 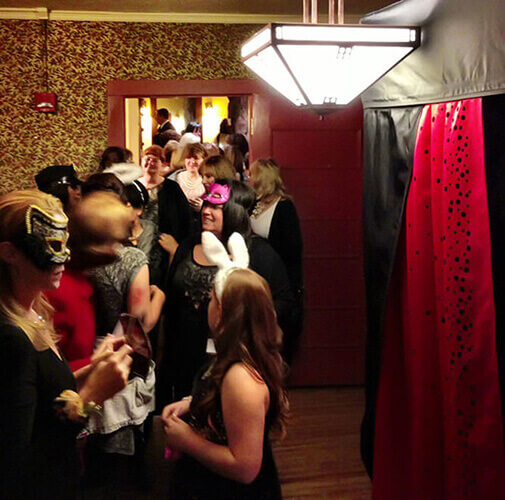 5ft x 5ft is the inside booth space instead of the usual 3ft. 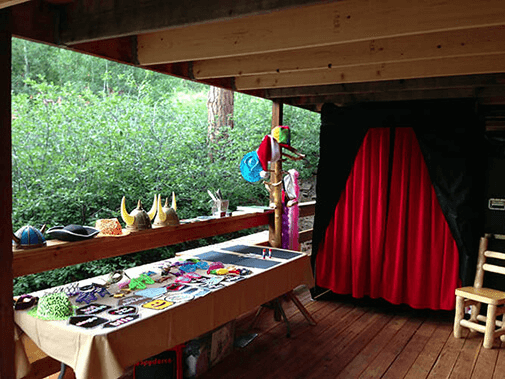 The Open Air Booth is of course open, with more width at 8ft to-11ft wide. 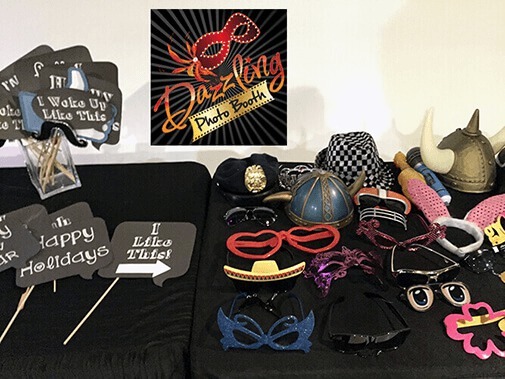 Dazzling Photo Booth has incorporated a flash/strobe and diffuser in our photo booth so the pictures can be enlarged without pixelization or graininess and soft beautiful lighting on skin. 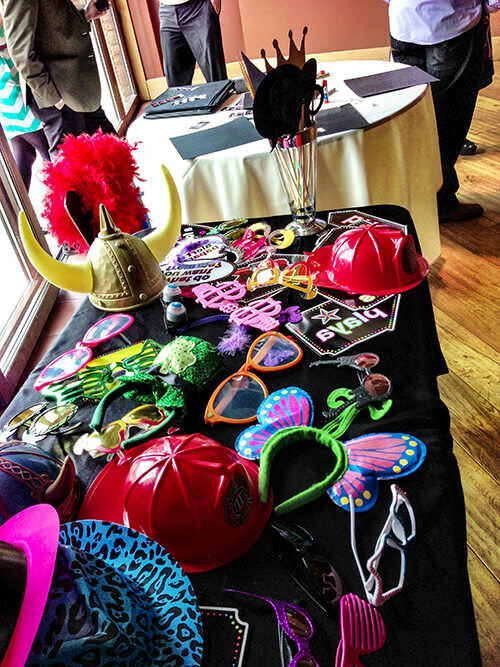 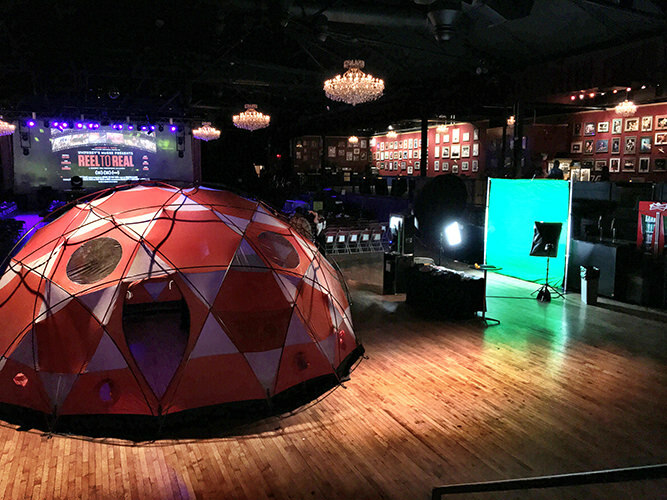 Our photo booths have a 19″ touchscreen, which gives your guests an awesome preview before/during and after photos. 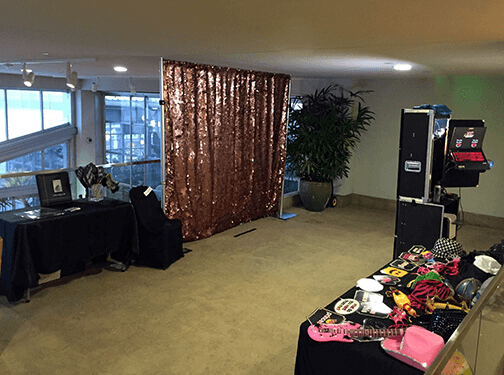 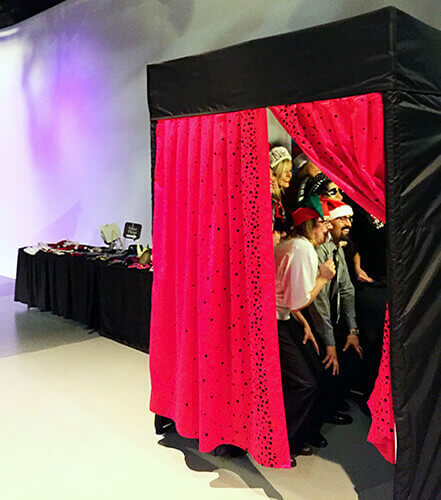 Our photo booth has an optional external monitor which can play a slideshow of the pictures that have been taken at your event Or a slideshow of pictures you provide. 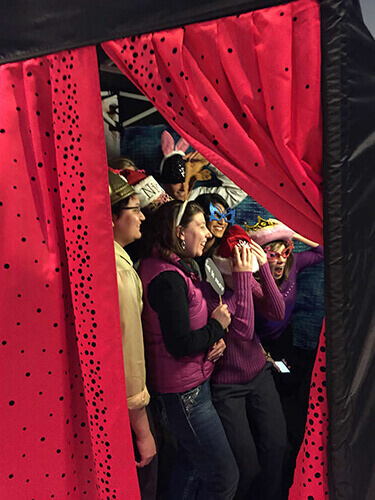 Our photo booth offers an instant social media option! 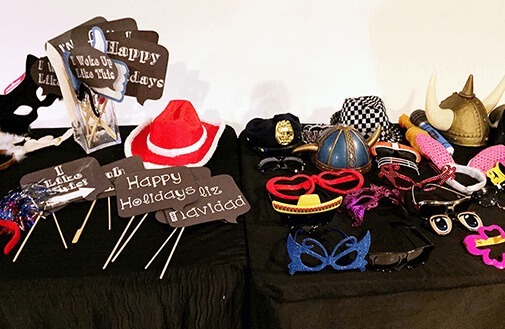 Have your pictures emailed to you immediately after taking them, and then with a touch of a button, upload them to Facebook / Twitter or Email (wifi or at&t cell service necessary). 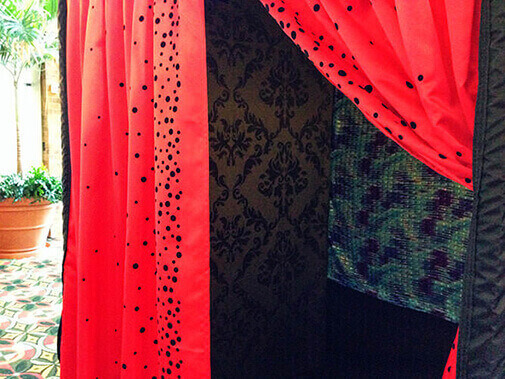 Curtain Choices at moment are, Shinny Red with small black dots, Red Glitter, Black Glitter, Peach Glitter, Purple Glitter, Pink Glitter, Baby Blue Glitter and Royal Blue.